Produce goes in the fridge, that’s the way of it. Since residential refrigerators became essential in the early 1900s, people have been refrigerating things left and right, regardless of whether cold storage is needed. Until recently, ketchup did not need to be refrigerated; however, the formula has changed with the times, cutting out excess salt and preservatives and requiring refrigeration for the best taste. When it comes to produce people tend to believe that refrigeration is required by default. This is because, in most cases, chilled storage prolongs shelf-life and ensures freshness of food products. Some food items are harmed by unnecessary time in the fridge, so keep this list as a handy reference. Peaches, plums, nectarines, cherries and apricots should be left on the counter to ripen at room temperature. 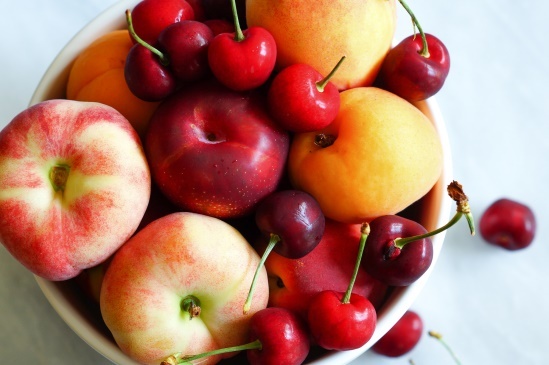 Once fully ripened, pop them in the fruit drawer of the fridge. If stored in the fridge before ripened, the fruits are susceptible to chill damage, robbing them of flavor. 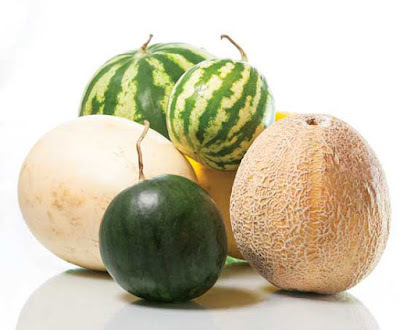 Storing whole melons at room temperature preserves antioxidants according to US Department of Agriculture research. Like stone fruits, the melon will be more flavourfull if stored on the counter. Once cut, the slices should be stored in the fridge to inhibit spoilage. Refrigerating tomatoes before they’re fully ripe can stop the enzymes from combining with compounds. These tomatoes will be sour and flavourless when compared to a vine-ripened, sun-kissed tomato. 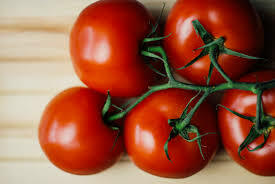 Once a tomato is ripe, pop it in the fridge drawer to keep it fresh. 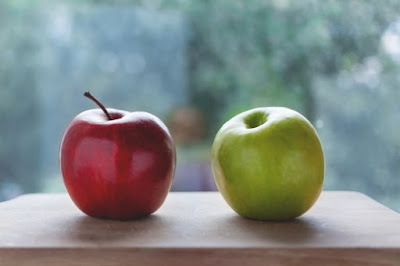 Apples can be stored on the counter for a couple weeks without going bad. That said, they should be refrigerated once ripe to prolong shelf life. These fruits produce ethylene which can cause other fruits to ripen prematurely. 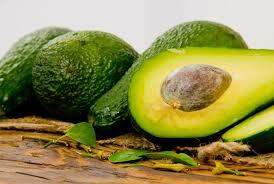 Avocados provide a great many nutritional benefits including healthy fats. Its fat content has called its healthfulness into question. Refrigerating this fruit will stop it from ripening. Keep it on the counter in a cool, dark place to allow it to fully ripen. Bananas should never be stored in the fridge! 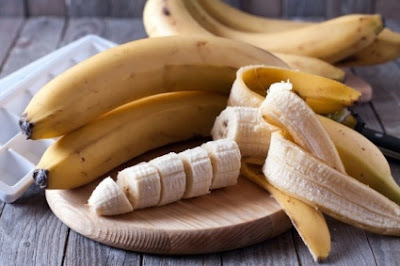 Refrigerating bananas will get chill damage and interfere with the ripening process. Keep them on the counter until they’re ready to eat. Once they’ve gone too ripe, freeze them for later use. These tear-inducing flavour powerhouses should never be kept in the fridge. Designate a special space for them on your counter or in the cupboard. 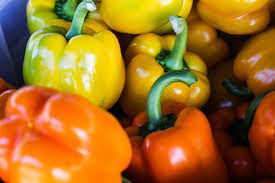 Any kind of pepper does well out of the fridge. 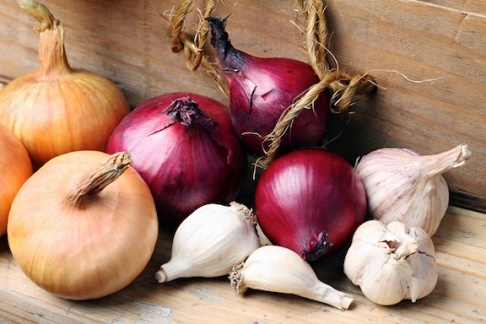 Cold storage stops the ripening process, so leave them on the counter alongside your garlic, onion and shallots!